It’s time to end the practice of having a formal response to the President’s State of the Union address. It’s pointless, petty and uninspired. 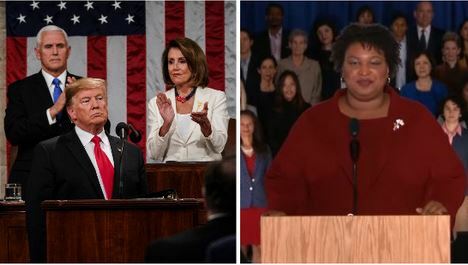 It matters not whether the respondent is Stacy Abrams or Marco Rubio, the evening belongs to the president. It is his time to inform the Congress and the public about the challenges we face, offer solutions, and inspire Americans toward a common purpose. When the rival party – without consideration of, or reflection on – what the President said, offers an immediate voice of opposition, that only perpetuates distrust and discord in our political life.